Oh my, I want some. But I agree, a special B&B tea blend would be even better. I like your rose tea idea; and how about a really earthy, spicy blend for the Beast? Ooh yes that would be perfect. Maybe Pu Erh as the base? Have you ever visited Adagio Teas? I highlighted them on the blog ages ago (years!) for their Disney Villain blends but there are a ton of other fairy tale teas too. I think you can create an account and make our own tea blend to add to the options (not sure how it works). I've used them couple of times - really lovely teas! I remember when you posted about them and I went to the website! They have a location in Chicago and a couple in the suburbs but nothing too close to me so I've never actually been there. But I love the idea of creating your own blends! Funny there wasn't a rose tea blend in there! Also surprised that there wasn't a black tea as well and all the teas were caffeine free. 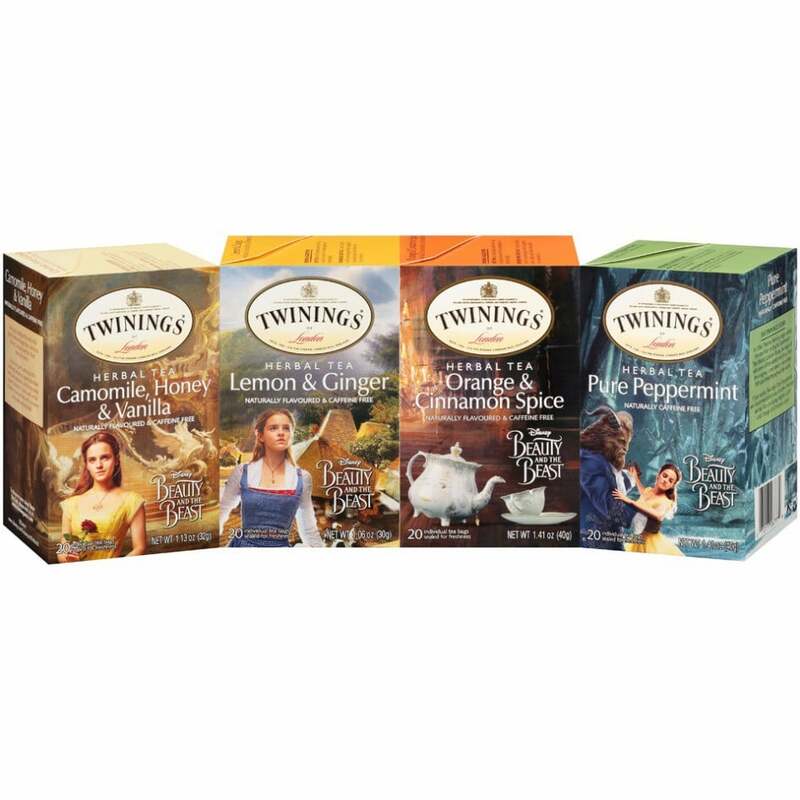 But otherwise, a very smart move on Disney's and Twinings's parts. If I were to make a tea...maybe it would be a mix of rose and passion fruit? Or a very soothing flower mix tea, something to drink after a nice walk through a garden. 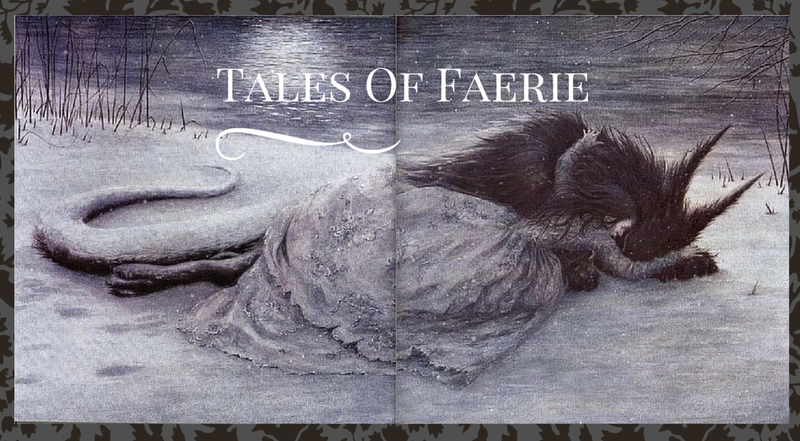 Have been following your blog here and there and really happy to see how far it's come! I love the idea of a garden-inspired flower tea! Especially with spring here and flowers starting to bloom.